We love hearing from people. Whether it's feedback on the website, a question about doing a gap year or a query on how best to donate, we want to hear from you. Please feel free to fill in the contact form below and we'll be in touch ASAP. 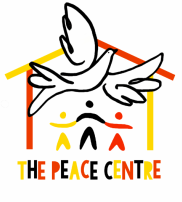 Every two months we send out a brief newsletter with information about The Peace Centre, our staff and children, and plans and developments for the future. 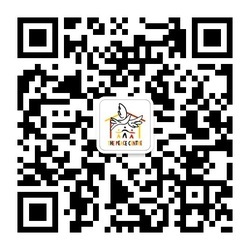 It is not long and we won't spam you, so please sign up below if you want to keep in touch.